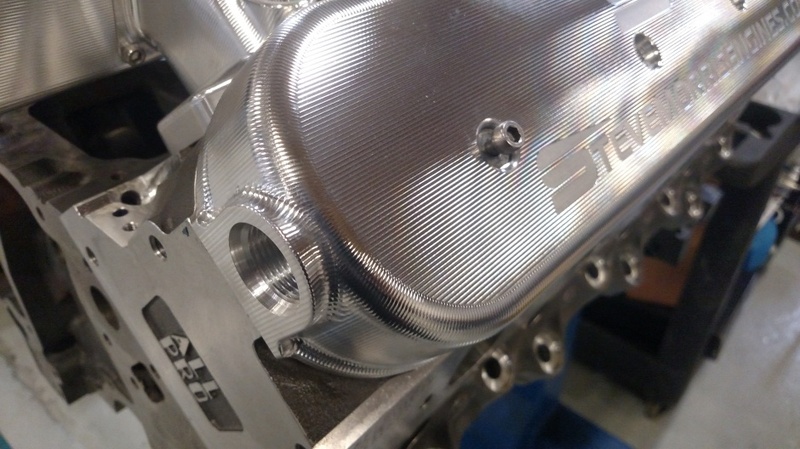 Dress up your LS-based engine with a set of these SHAUN'S CUSTOM ALLOY CNC machined billet valve covers. 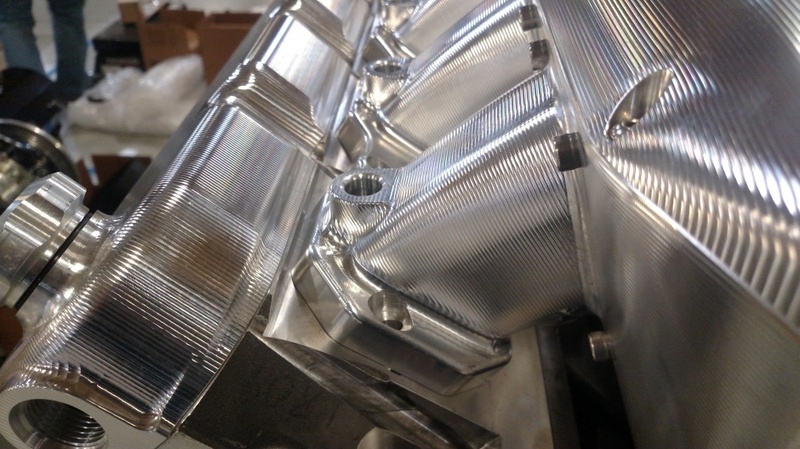 These 5-axis CNC machined valve covers are made to clear most standard shaft-mounted rocker arms (1-3/4" inside height), feature an o-ring seal, billet oil fill cap, and a baffled -12AN female breather hole on each cover. 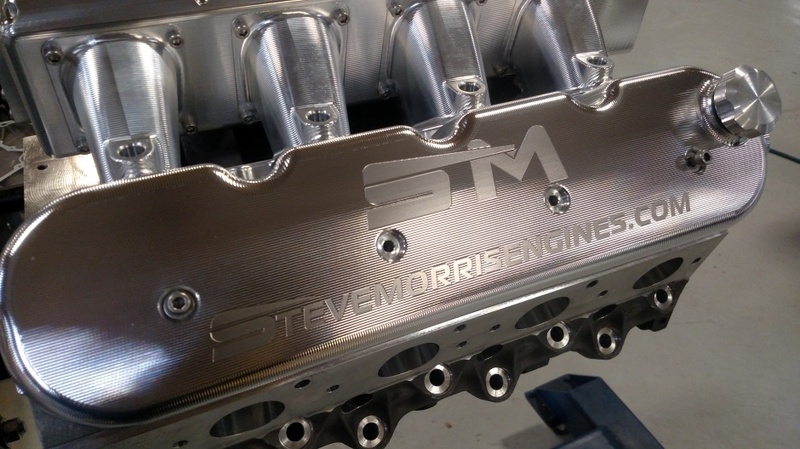 Shown with optional logo machining. 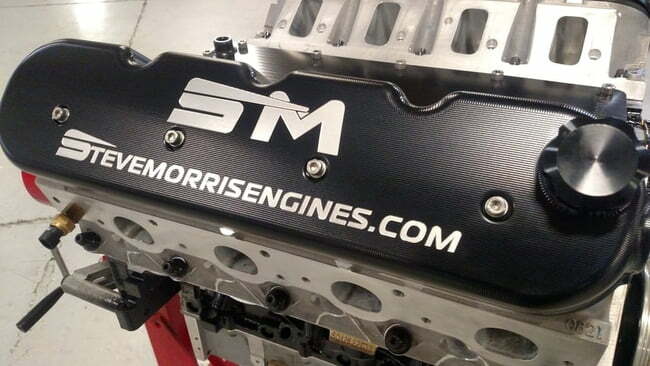 Don't settle for a cheap set of valve covers!